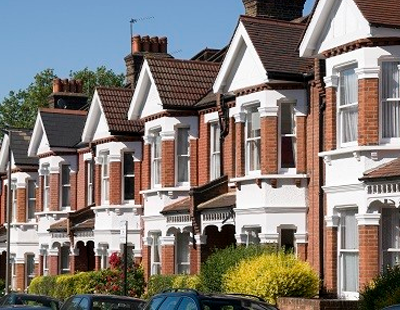 The number of buy-to-let investors in the UK reached a record high of 2.5 million in the latest tax year, up 5% in 12 months, new research by ludlowthompson has revealed. The London estate agency found that the number of landlords had gone up by 27% in the past five years, up from 1.97 million in 2011-12. 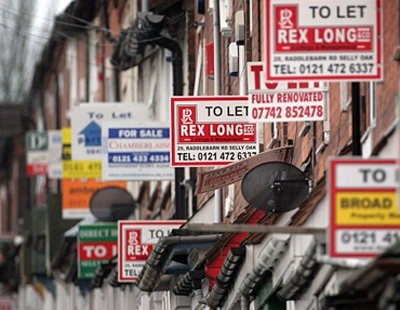 What’s more, landlords in the UK now own an average of 1.8 buy-to-let properties each, a figure which has risen for the fifth successive year. 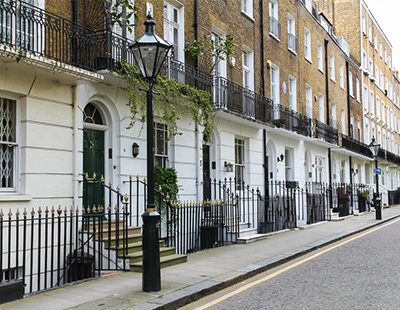 According to the research, the ongoing appeal of residential property as a strong investment, especially in London, means landlords and investors are still placing a lot of faith in bricks and mortar as an asset class. 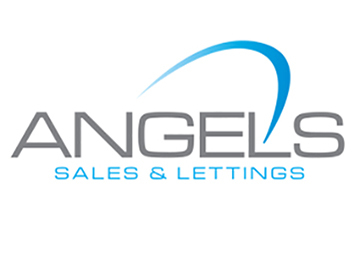 Average annual total returns of 9.9% per annum since 2000 for some long-term landlords further backs this up. The fundamentals of the UK and London market are strong and attractive to investors, ludlowthompson says, with demand continuing to outstrip supply. This demand is expected to grow greater still in the coming years, with the government predicting that the population of London alone will rise to roughly 10 million by 2035. The resilience of the buy-to-let sector has also been highlighted by recent Bank of England data, which showed that 12.7% of all mortgages in Q4 2017 went to buy-to-let investors. Although this was slightly down on the 14.4% in Q4 2016 and 16.3% in 2015, it’s still a strong performance when you consider Brexit uncertainty, economic challenges and the various changes to the sector, including the introduction of the extra 3% stamp duty surcharge, the new Prudential Regulation Authority stress tests and the tapering of mortgage interest tax relief. “Even taking into account the implementation of Government changes to buy-to-let tax relief, there are a number of tax reliefs available to landlords. Investors should also note that, historically, growing earning power and rising wages have tended to lead to rising rental values,” he concluded. Misleading figures - Recent mortgage figures quoted here steadily dropping for 3 years ?